First month Free rent! 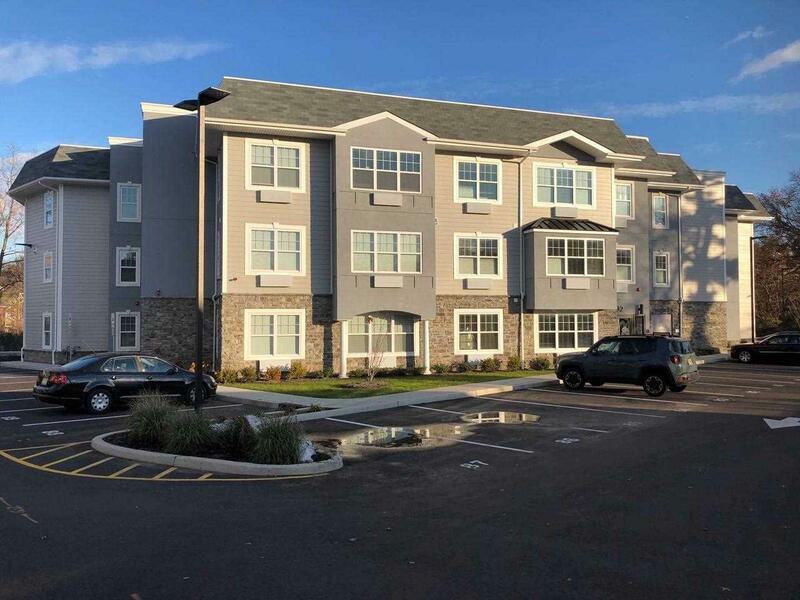 Meridia Transit Crossings is a brand new building located in the beautiful City of Garfield at the junction of the Passaic and Saddle Rivers that features beautiful hardwood floors, washers and dryers in every unit, and all brand new kitchen appliances. Our location is surrounded by parks, including Dahnert's Lake County Park with beautiful water views. 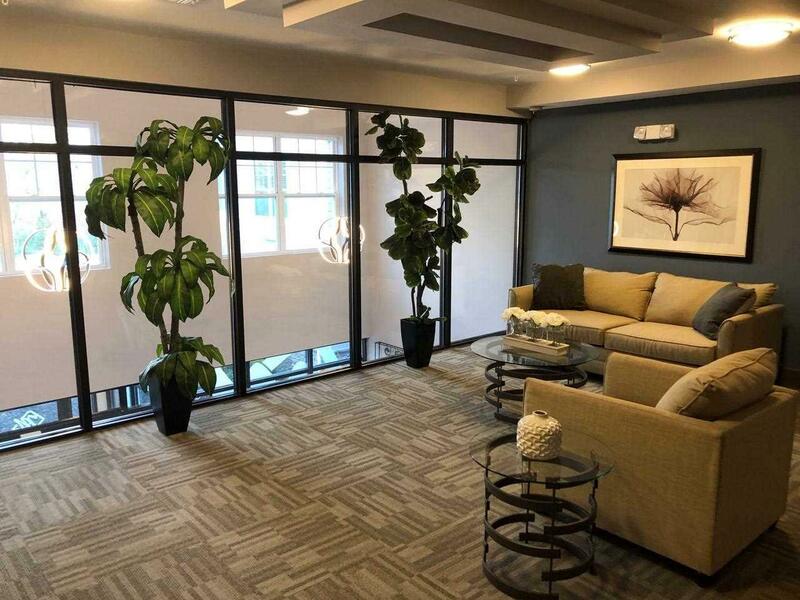 We are just minutes away from major highways including the Garden State Parkway, Rt. 46, and Rt. 21 as well as the Plauderville Train Station. 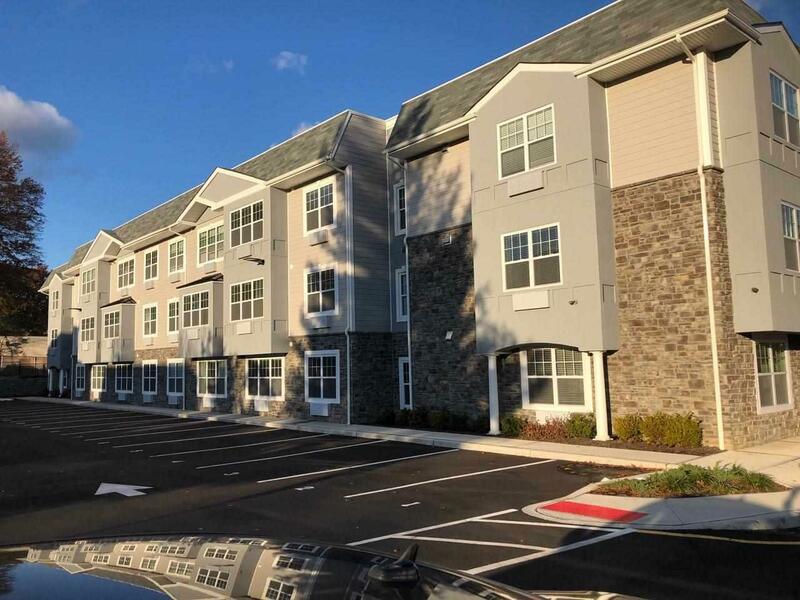 Meridia Transit Crossings defines luxury apartment living in New Jersey. Inclusions First Month Free Rent! 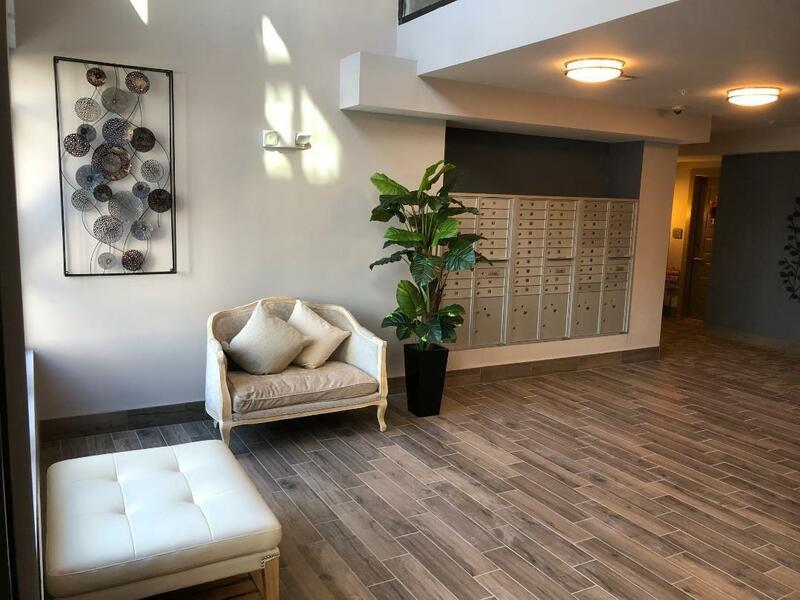 Meridia Transit Crossings is A Brand New Building Located in The Beautiful City Of Garfield That Features Beautiful Hardwood Floors Washers And Dryers in Every Unit And All Brand New Kitchen Appliances. Listing provided courtesy of Cornerstone Res & Commericial Realty:201-815-1000.